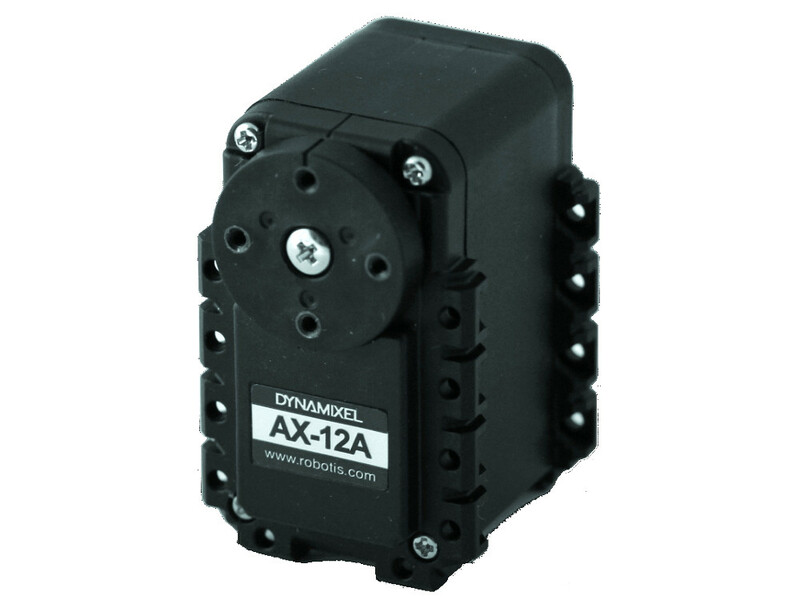 The Dynamixel AX-12A is an advanced and affordable servo motor for robotics. It has a slightly lower torque than the Dynamixel AX-18A but quite half the speed. 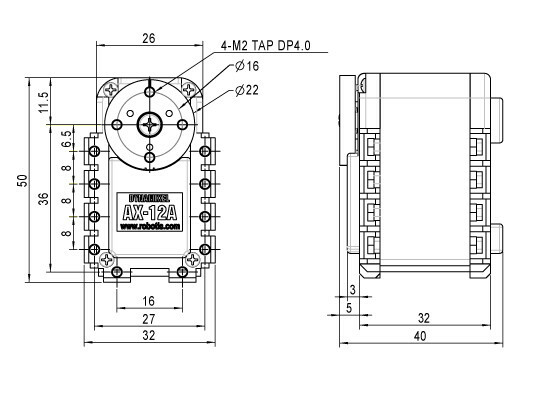 The motor case is made of high quality plastic. 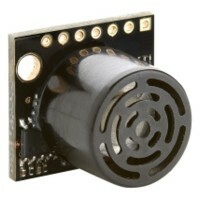 The Dynamixel AX-12A is an improved version of the Dynamixel AX-12+ with the same performance but with a more advanced design. 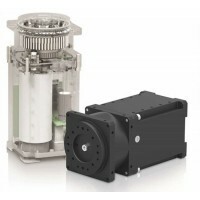 The AX-12A is a servomotor with additional features for robotics like the ability to track speed, temperature, shaft position, voltage and load. 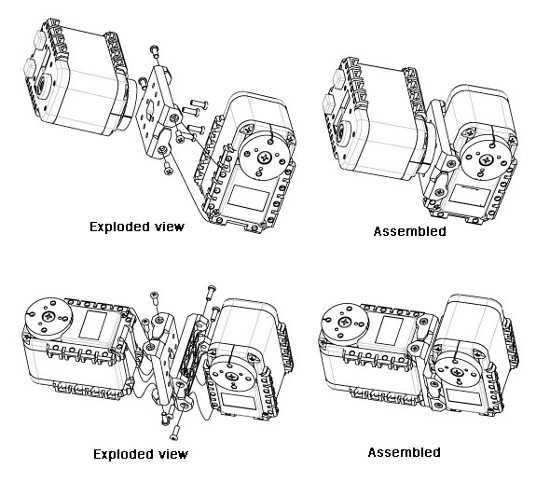 All of the build-in sensors are handled by the servo's embed microcontroller itself. 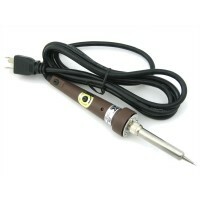 The AX-12A is the entry level model of the Dynamixel AX series. 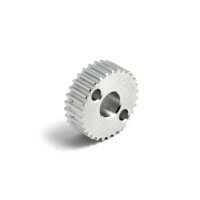 This motor is provided with a 3P cable, nuts and bolts and grey plastic supports. 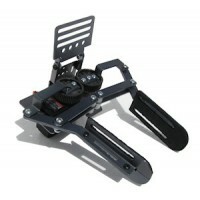 We provide also higher quality black aluminum supports from Crustcrawler as well as the Ergaster Systems bushing. Please see links below. 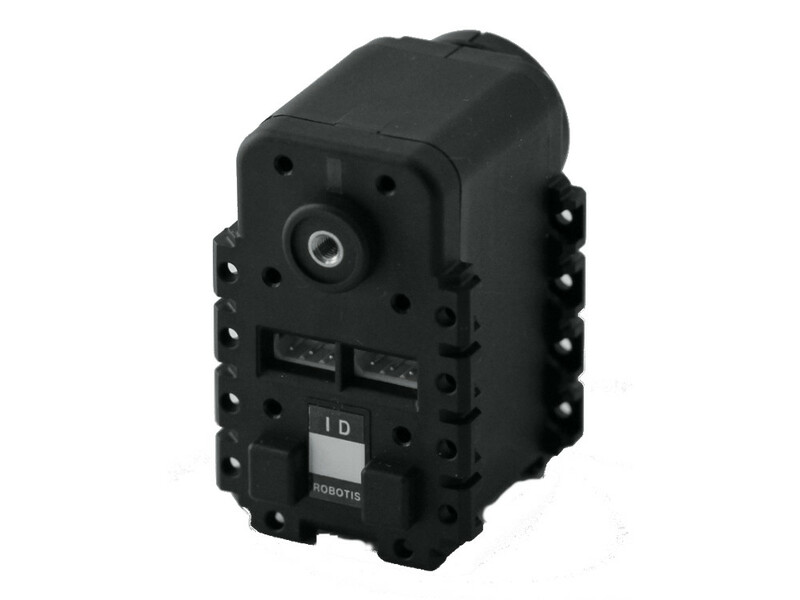 The Robotis Dynamixel AX-12A is one of the most affordable entry-level smart servo motor for robotics with advanced feedback functions such as temperature, load & position control. 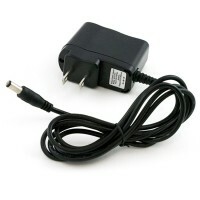 The USB2AX is a direct way to control a Dynamixel TTL servos directly from a computer or a single bo..